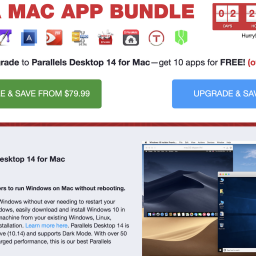 EXPIRED - The Paddle Holiday Bundle with 12 apps for 39,99$ - Mac-Bundles.com: Pay less for more apps! 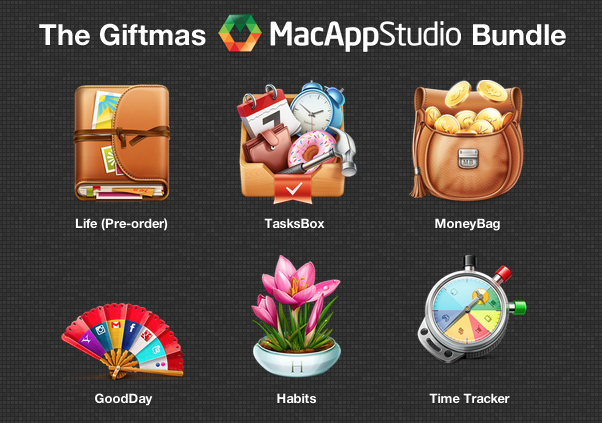 As the holiday season is approaching, Paddle launched its new Paddle Holiday Bundle today for the Apple Mac. 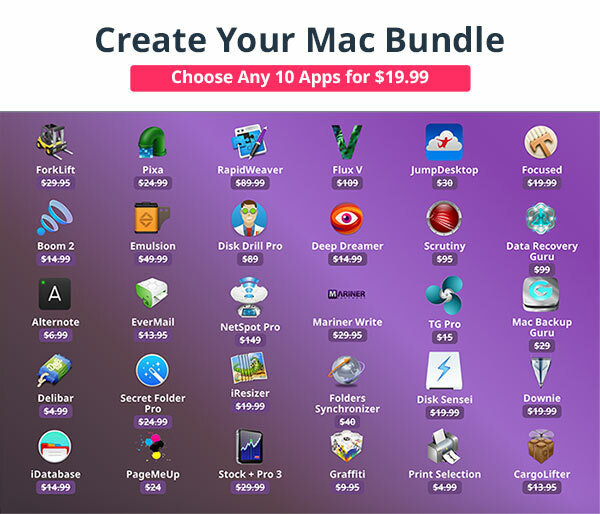 The bundle contains 12 apps at a total price of only 39,99$. 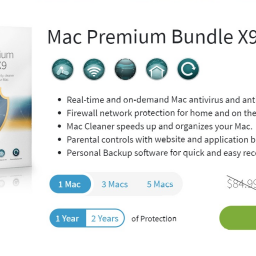 Unfortunately there is no hint of the total savings. 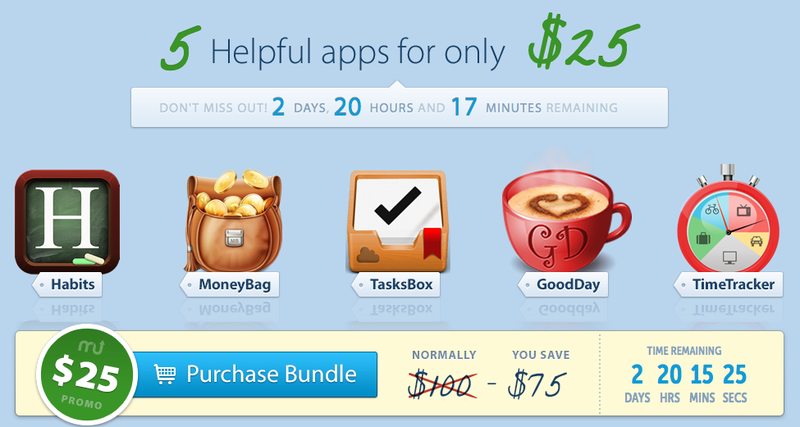 The one highlight which is included in the app is MoneyBag which justifies the price of the bundle all alone. The bundle will probably available until the 4th of december. 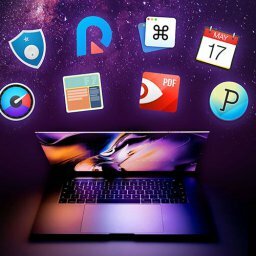 is tool for a quick exchange of Dropbox links. shows the temperature of different components of yous Mac. 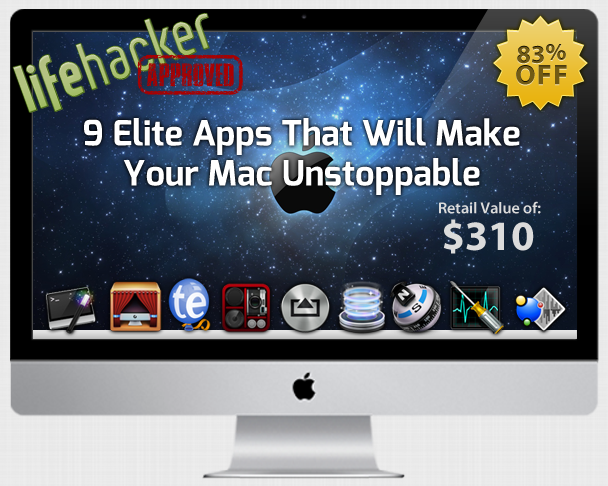 offers the opportunity to open winmail.dat files in Apple Mail. is a stress-test for your own web server. 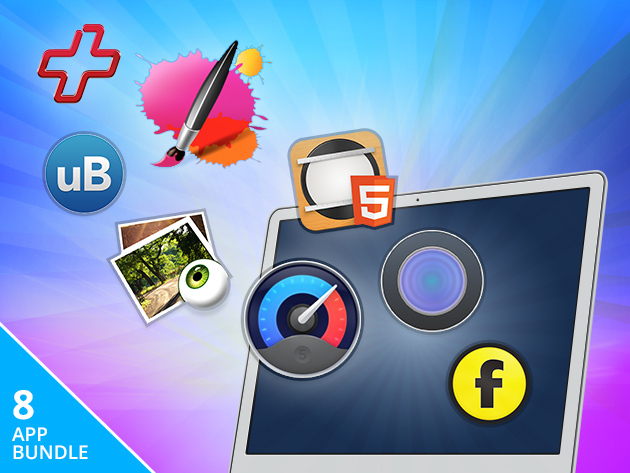 is a time tracking tool which gives shows the time spent for different tasks. 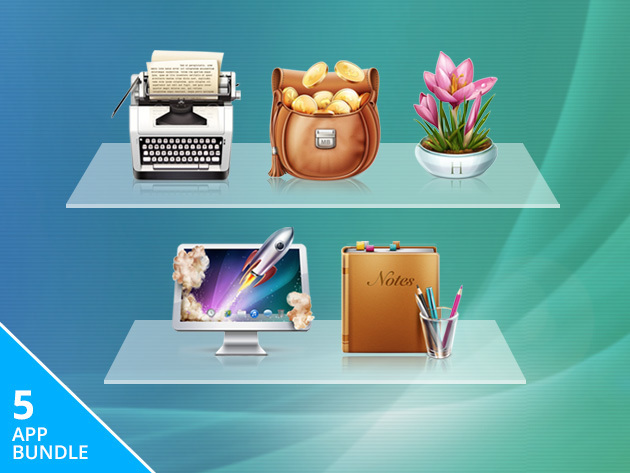 is a tool for resizing pictures and eliminating unnecessary areas. integrates a to do list in the menubar. 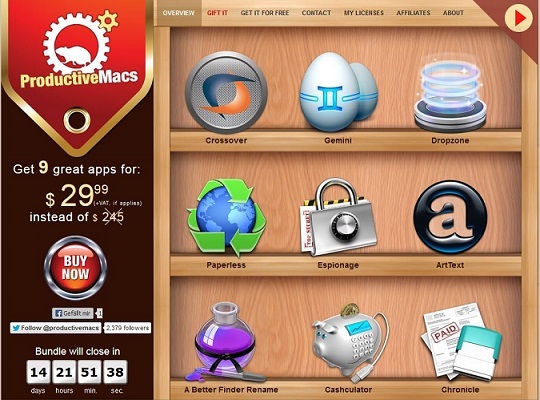 converts plain text into audio files. 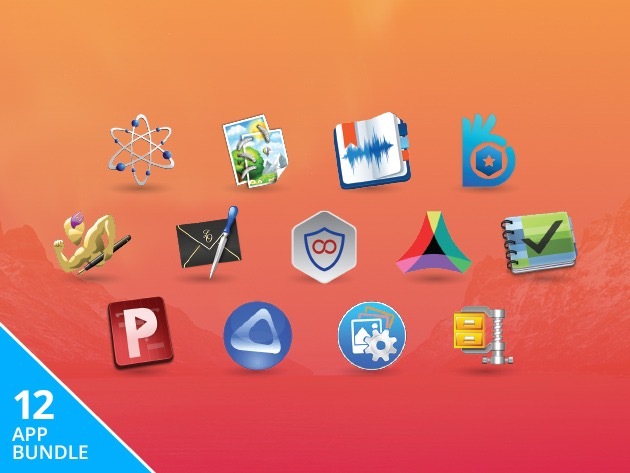 EXPIRED – Supercharged Productivity Mac Bundle with 5 apps for $9.99 only – save 87%! 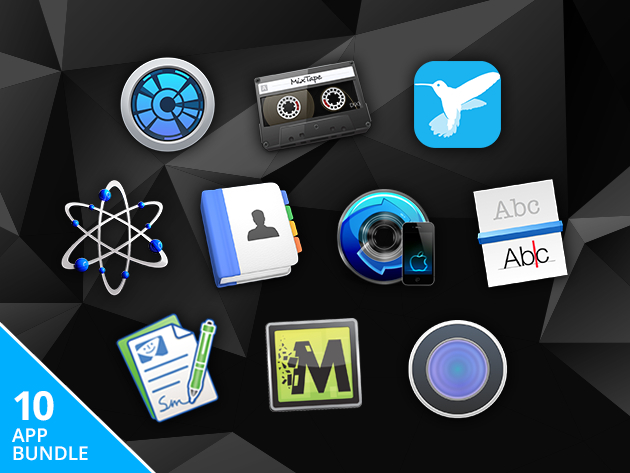 EXPIRED – The new MacUpdate Bundle with 5 apps for 25$ – lasts only 3 days!